Check out the new teaser trailer as well! Today, Level-5 revealed the release date for the upcoming game Yo-Kai Watch 2: Psychic Specters for the 3DS. The game will be coming to North America and European countries on September 29th for the 3DS family of systems. The game includes all previous Yo-Kai from the Bony Spirits and Fleshy Souls. Did you own YO-KAI WATCH 2: Bony Spirits or YO-KAI Watch 2: Fleshy Souls? You’ll be able to transfer your save data as well access to bonus dungeons, bosses, and exclusive Yo-Kai. 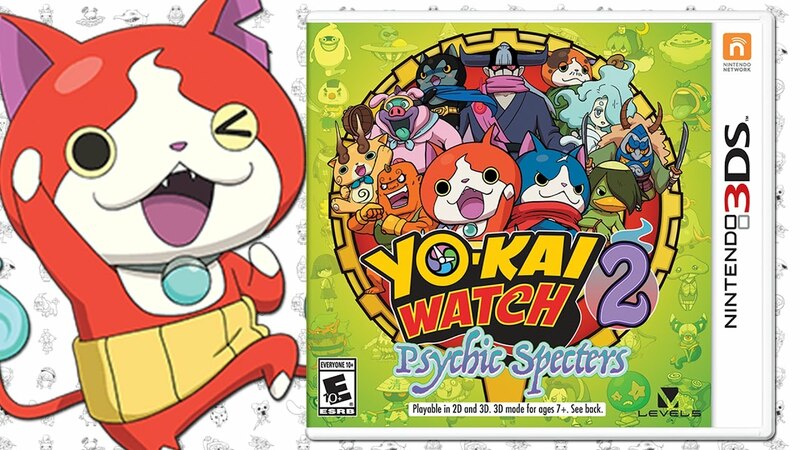 You can lock in a pre-order for Yokai Watch 2: Psychic Specters currently at GameStop or Walmart. We’ll let you know once pre-orders open on Amazon as well.